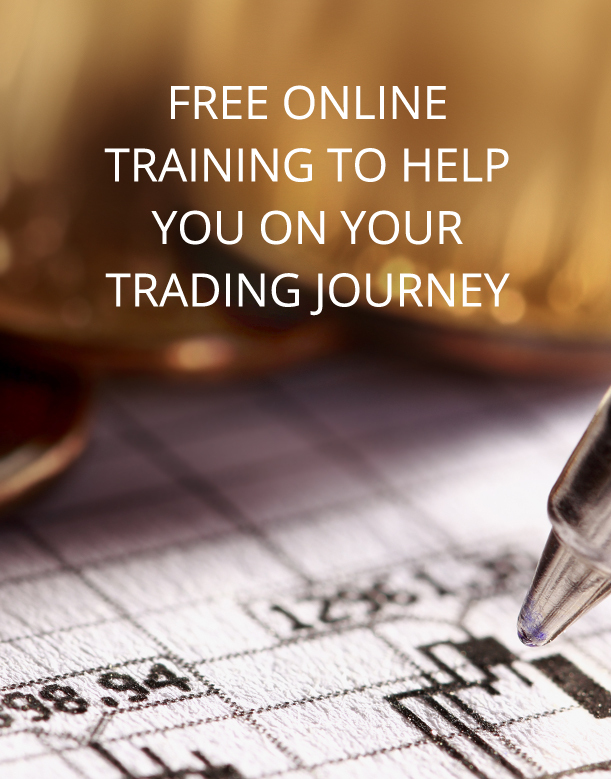 Get ahead with our complimentary online trading workshops. Whether you’re just getting started on your trading journey or are already an experienced trader, there’s always something new to discover about the markets. 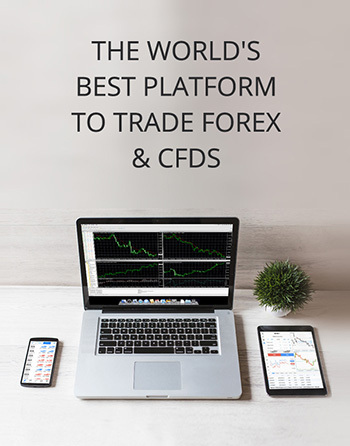 Our team of experienced traders and analysts host regular online workshops and webinars to share their knowledge and arm you with skills to help you succeed in the market, whatever your level. James Hughes is Chief Market Analyst at AxiTrader. With over 16 years’ experience in the trading industry his knowledge of the financial markets and retail trading is vast. James' experience has seen him become a regular commentator on many of the major news channels in the UK including the BBC, Sky News, CNBC and Bloomberg, as well as hosting seminars on a number of trading topics at conferences around the world. 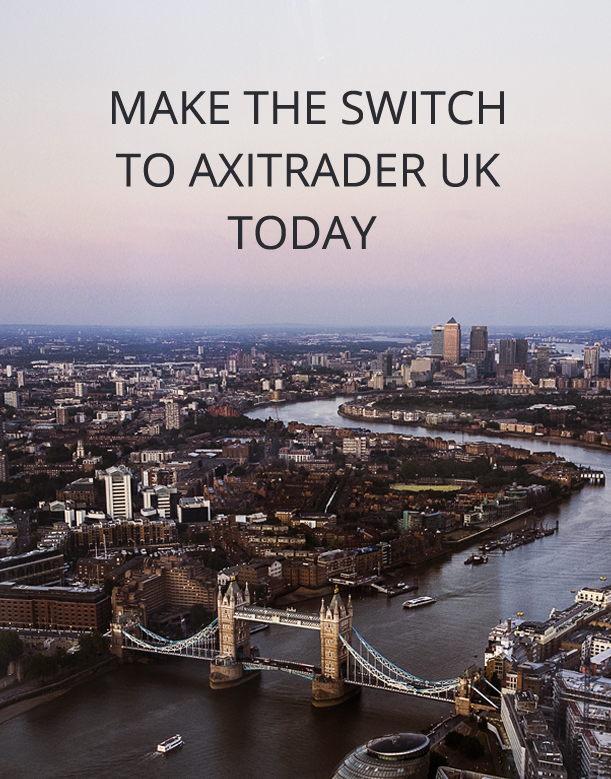 A qualified technical analyst and active trader, James regularly gives seminars and webinars on a wide variety of subjects to AxiTrader clients. He previously worked as Chief Market Analyst for Alpari UK and CMC Markets. Milan Cutkovic joined AxiTrader in 2014 and has over five years of experience in trading and market analysis. 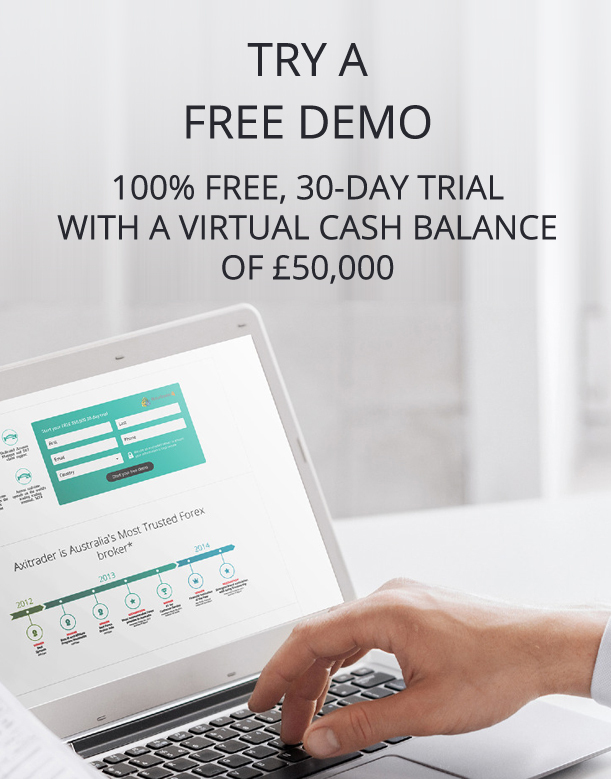 Milan was one of the first traders in the AxiSelect programme, which enables traders to develop their trading career. He writes daily analyses for the Australian and German AxiTrader blog, where he uses his extensive knowledge of financial markets to provide real-time insights. His work is frequently quoted in leading German newspaper and media portals.